Volo Development has just broken ground on a new 3-unit condo project just south of Division Street in the hot West Town neighborhood. The property, located at 1021 N Honore St. is a 3-story building that will consist of (1) 3 bed/2.1 bath duplex home and (2) 2 bed/2 bath simplex homes. 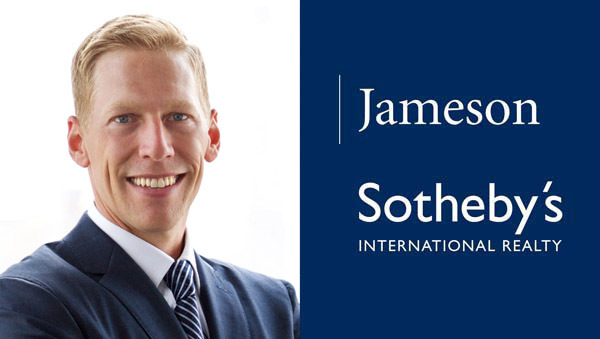 The condos, marketed for sale by Brent Hall of Jameson Sotheby's International Realty, will range in price from $459,000 - $679,000 and will be completed with today's in-demand finishes. This exciting project will be read for delivery in October 2015. For more information, please contact Brent Hall at 312-725-6171. This project is Sold Out. Click on the link below to see current and upcoming new construction projects in the area.